Apple are expected to debut their new Apple A8 processor in the iPhone 6 this September, and now it looks like Apple also has plans to use the processor in the new iPad Air 2. The second generation iPad Air is rumored to come with the same design as the existing version, and Apple are expected to update the internal components on the device. The Apple A8 processor will be the company’s second generation 64-bit mobile processor, and we are expecting Apple to also use it in the new Retina iPad mini when it launches. 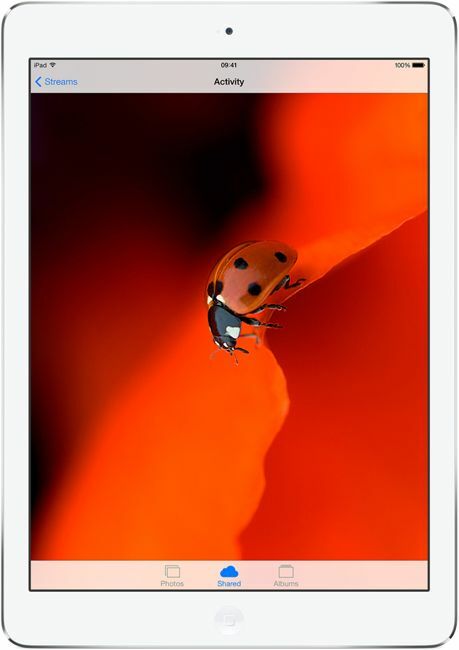 As well as an updated processor, the iPad Air 2 is also said to come with an update camera. The current iPad Air features a 5 megapixel camera, and Apple are expected to replace this with an 8 megapixel camera in the new iPad Air. We have also heard rumors that the new iPhone 6 will come with an 8 megapixel camera, this is said to be a new camera that will come with electronic image stabilization and a number of improvements over the existing iPhone 5S camera. It is not clear as yet on whether Apple will use the same camera in the iPhone 6 and the iPad Air 2, they could possibly use the existing 8 megapixel camera from the iPhone 5S in their new iPad. Apple are also expected to add in their TouchID fingerprint sensor to the next generation iPad Air, as soon as we get some more information on the new iPad Air, we will let you guys know.